Yes we finally got him! 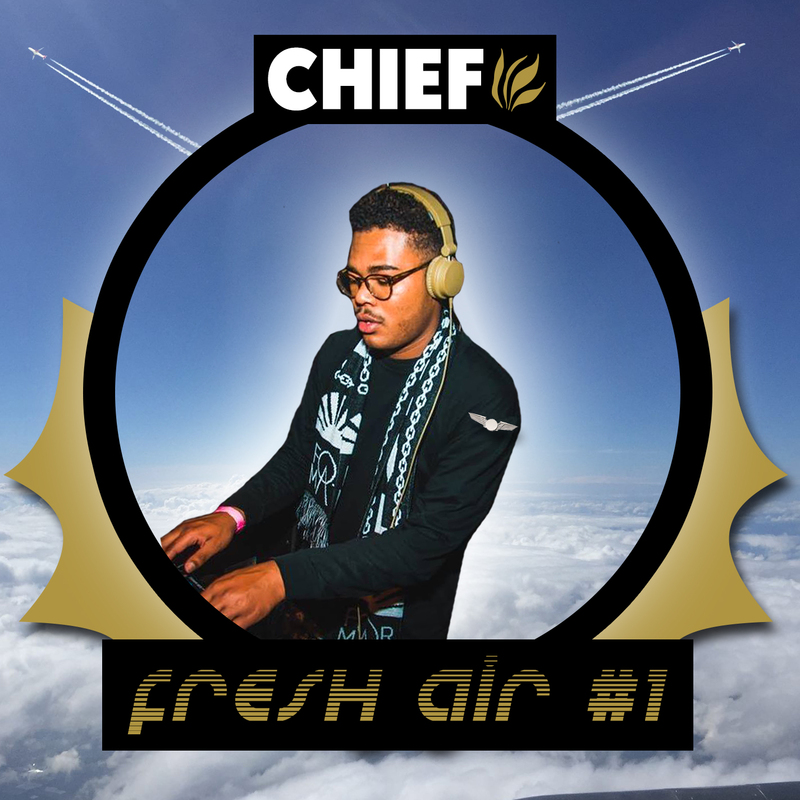 Leiden’s own Chief made a special fresh air mix for Smikkelbaard. Smooth Summer Mix because the dutch summer is back again for a couple days. Go out, enjoy the sunshine and a fruity drink. Chief has just the right beats and but demands some dancing. Stay fresh and smooth and use some sunscreen!